Finding the right person for a specific role is always a big win for any company. 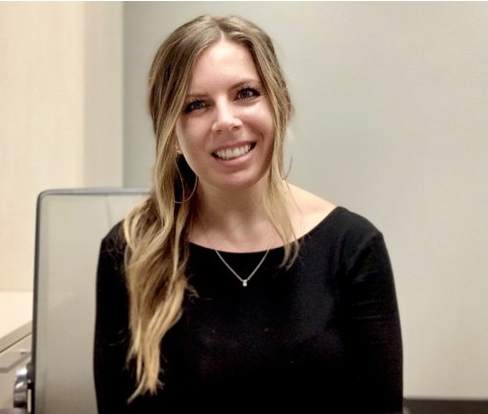 This is why Showdog notched, not just a big win, but a ‘Sweet’ one this past month when Ashley Sweet joined the team to handle the role of Project Manager. Ashley is an experienced project manager who flourishes in highly creative environments. Her background is in creative project management ranging from Marketing to Advertising and Building & Construction. A graduate of Arizona State University, Ashley was a valued project leader for Splash! Events in California as well as locally for Zeta Global. She brings to Showdog a long list of proven capabilities, including scope, budget, and project plan development, ultimately ensuring that projects are executed to spec, on time and within budget. Ashley’s presence already has made a difference in Showdog’s internal team communication and is having positive impact with communication and efficiency in planning, executing and completing projects, ultimately with the goal of consistently delighted clients. After a long day of herding cats [aka managing projects] you might find Ashley either at the hot yoga studio, or at home enjoying a nice glass of wine. Good taste! Welcome to the team (and through the hoop) Ashley!!! She looks forward to handing your project soon! Older PostThe hoop jumping begins! Showdog debuts optically-clear graphic film series for architects & designers.